Give your new customers a sugar rush with the promotional Mixed Lollies 50 gram Pillow Pack. If you’re looking for a value for money gift product that you can use to promote your business, then definitely check out our promotional Mixed Lollies 50 gram Pillow Pack. 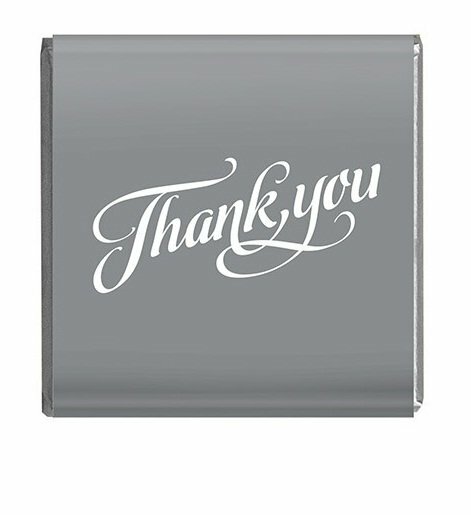 This special gift item is your cost-effective solution to making a fantastic advertising burst. 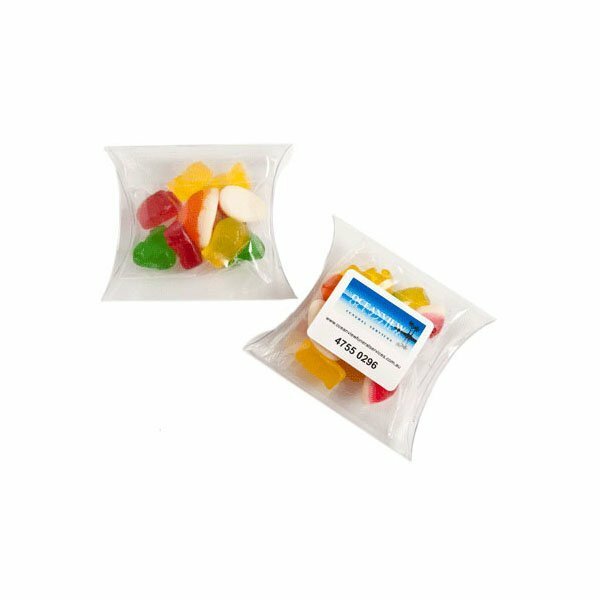 You can take the promotional Mixed Lollies 50 gram Pillow Pack to any promotional event like trade shows, holidays, or any marketing campaigns you’ve organized. Give them away and you’ll certainly leave such an awesome impression about your business. This gift item comes packed with delicious and tasty 50 grams of sweet lollies. They’re also featured in different colours, making it more fun and exciting. The presentation also adds to the charm as they’re packed and stuffed inside a clear and cute pillow pack. It’s a simple packaging that’s very effective. For one, the clear pack lets the different coloured lollies attract attention. And another is that the pillow pack comes with a printable sticker that you can customise to have your branding. 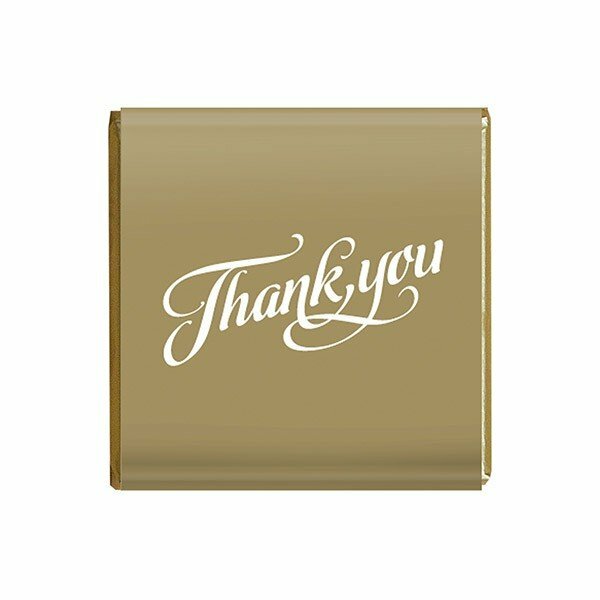 This sticker is 50mm in width and 40mm in height, and when pasted in the pillow pack, it gives your branding good exposure as you gift them to your recipients. The promotional Mints Tube is also another cost effective promotional product that can be used to market your brand during events. Or if you want something that’s a little more savoury, how about considering our customised Rice Crackers 50 gram Bag? And if you really want to add impact to your gift giving, we recommend that you also include a product from our line of promotional wearables. The custom embroidered Neon Jeep Cap Beanie is a great product to take to any events and will surely make your marketing campaign a huge hit. Make sure to get in touch with us if you have questions. Dial 1300 008 300, or leave us a chat message through our live chat application.